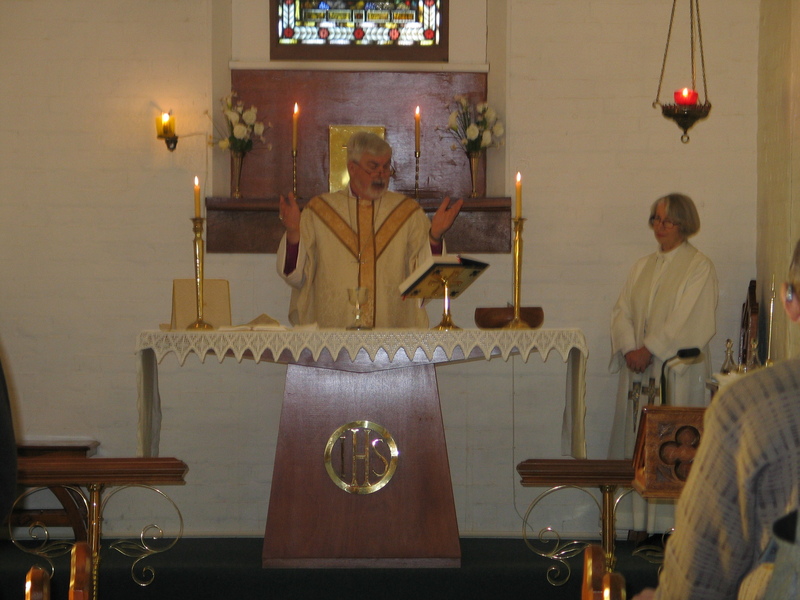 The Parish warmly welcomed the Right Reverend John Parkes, Bishop of Wangaratta to Holy Trinity Nathalia for Trinity Sunday and the Patronal Festival of Holy Trinity Nathalia. 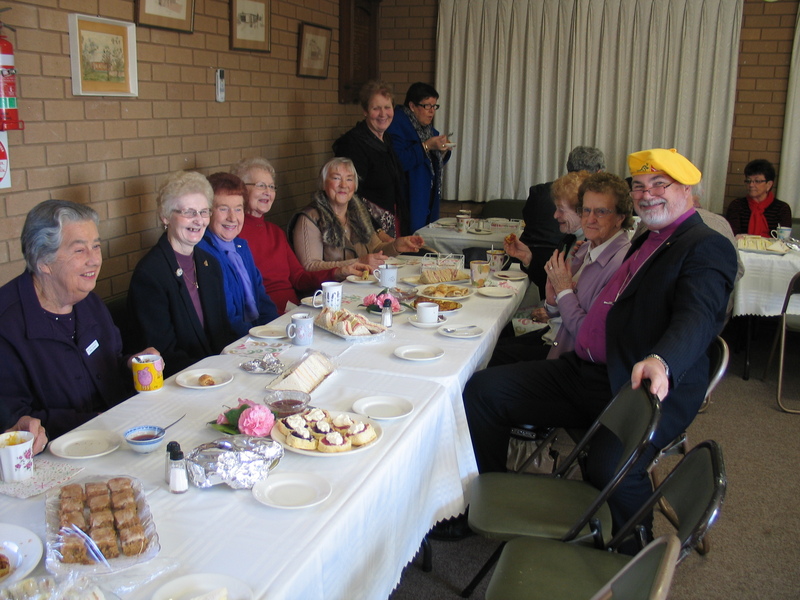 The whole Parish came together for the service where Bishop John preached and celebrated. 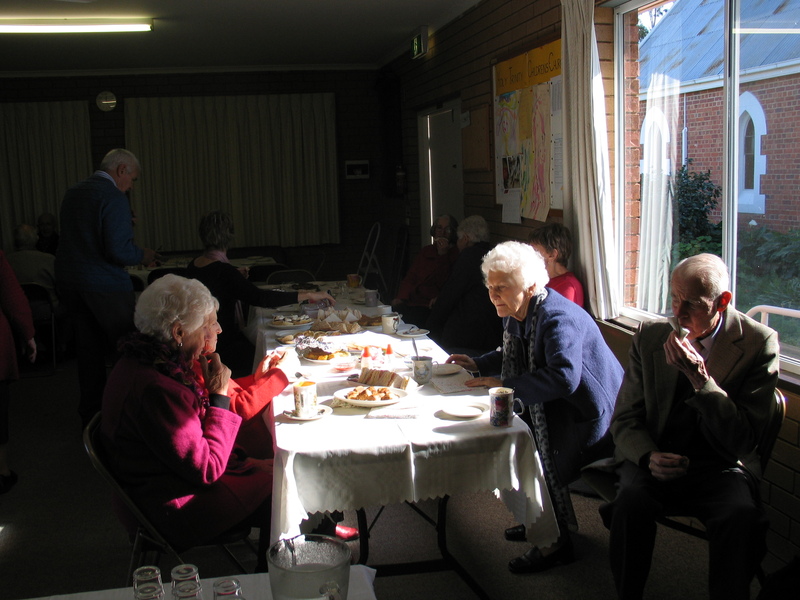 An enjoyable lunch of soup, savouries and desserts followed the service.